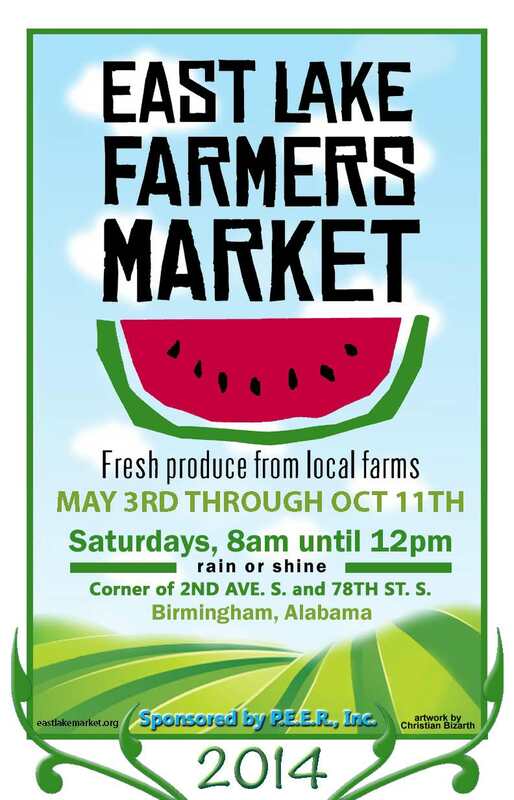 East Lake Market opens on Saturday, May 3 from 8 am-noon with the Strawberry Festival! Mmmm strawberries! Fresh, ripe, delicious. Join us opening day and enjoy some free strawberry shortcake! Experience the smooth sounds of Marvin McCombs and Wayne Brown’s jazz guitar and piano. Sample Chef J.R. Jacobson’s strawberry salad and strawberry syrup at the cooking demo. At the kids booth we’ll have fun activities like strawberry painting and dipping. Deb Wakefield from the Bay Area Food Bank will be available to educate folks about SNAP.